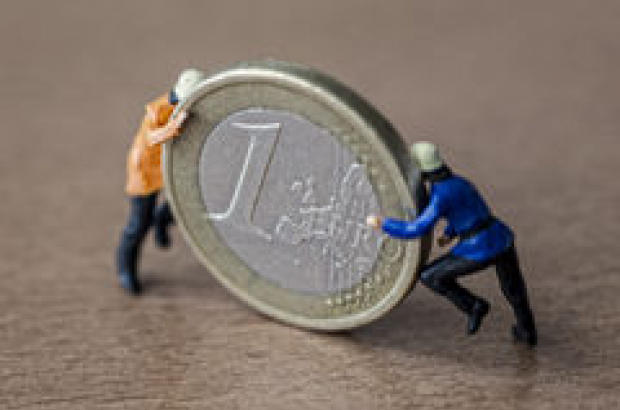 In 2015, the average salary of a full-time worker was €3,445 gross a month in Belgium, according to figures released by the Federal Public Service (FPS) Economy on Friday. The average salary In 2014 was €3,414. The figures also show that half of the country’s workers earned more than €3,095 and 10% earned at least €5,308 before taxation. The majority of the population (52%) earned between €2,000 and €3,250. But the average full-time salary for women was 6% lower than men in 2015. The gender pay gap widens to 20% if part-time work is taken into account, an identical figure to the one registered the previous year. Paying the highest salaries is the petrochemical sector (€5,292), 54% more than the national average, followed by corporate headquarters and management consultants (€4,864) and the IT sector (€4,486). Ten percent of salaried workers earned less than €2,253 a month. Hotel, restaurant and catering jobs paid the lowest salaries, €2,471 for restaurants workers and €2,555 for those employed in hotels. The difference between the highest paid worker and the lowest was €7,109. A company director earned four times more than a barman, 170% above the average salary. The highest salaries were recorded in Brussels (€3,972), followed by Hal-Vilvoorde (€3,682) and Leuven (€3,665) in Flanders. The lowest were in Wallonia: Dinant (€2,604), Marche-en-Famenne (€2,693)and Bastogne (€2,708). Educational qualifications were shown to play a factor in salaries; a master’s diploma resulted in a 52% increase compared to the average salary, while a bachelor degree lead to a 5% rise. Workers with secondary school qualifications earned almost 20% less than the average. How do so many people drive jeeps,SUVs,Mercedes,BMWs etc?